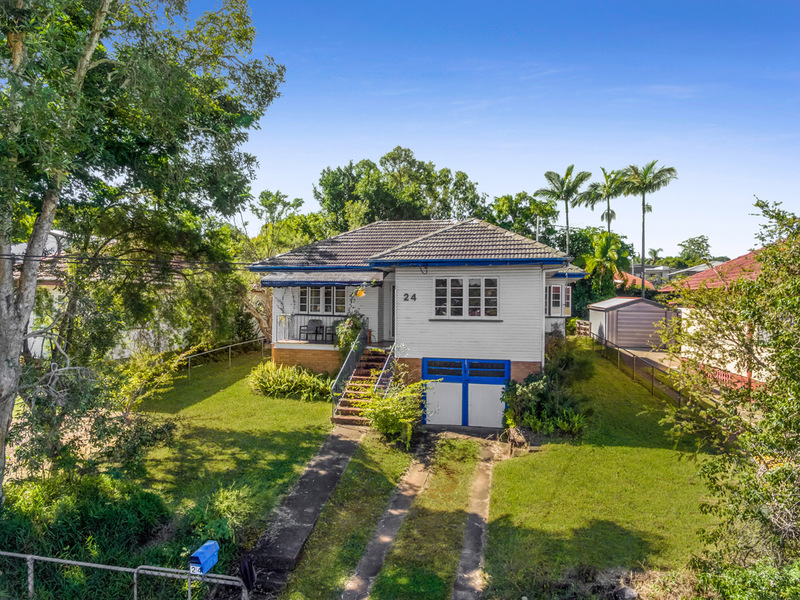 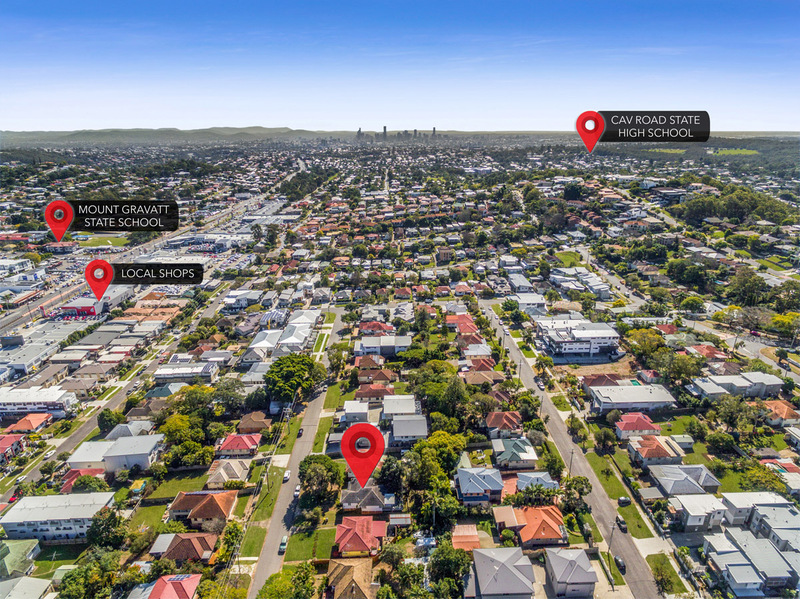 Here is a great development opportunity located in a very good pocket of in demand Mount Gravatt East. 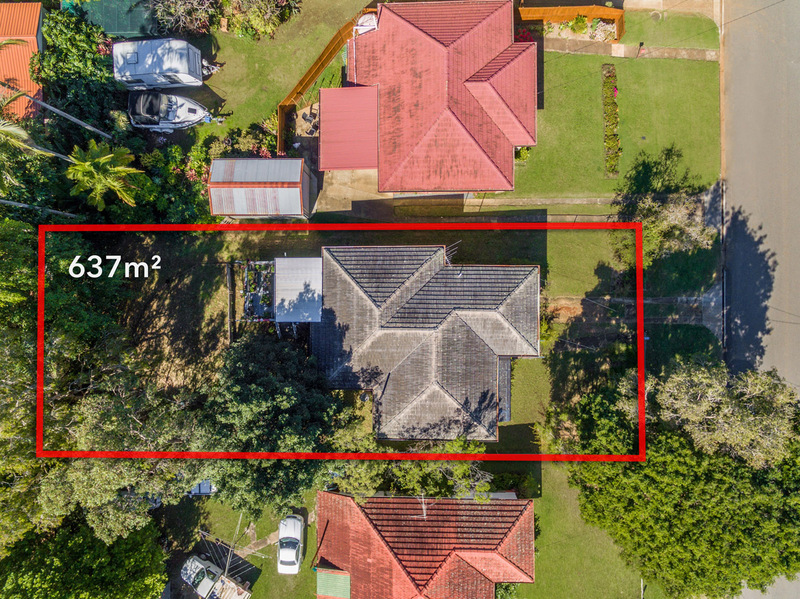 Zoned LMR2, with council approval you can build up to three stories on this property. 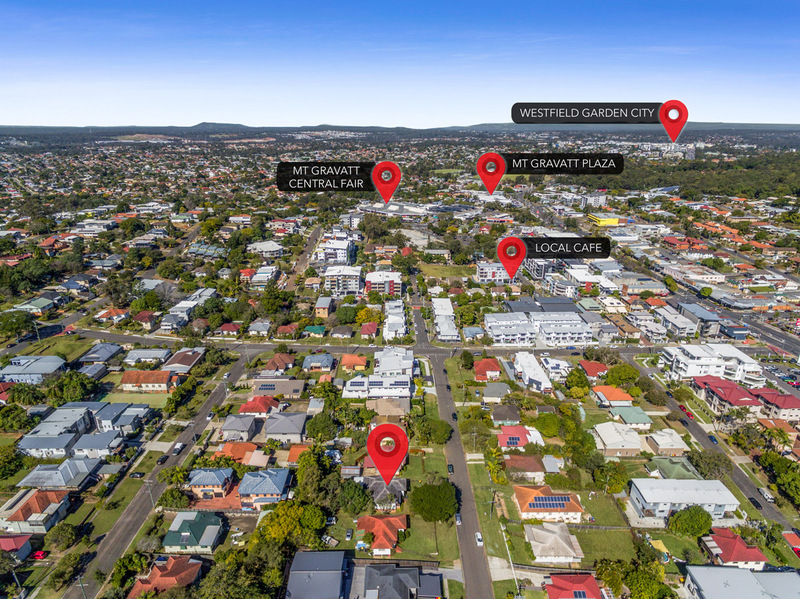 All around 24 Troubridge Street are good examples of properties that have been developed into modern two and three storey apartment blocks. 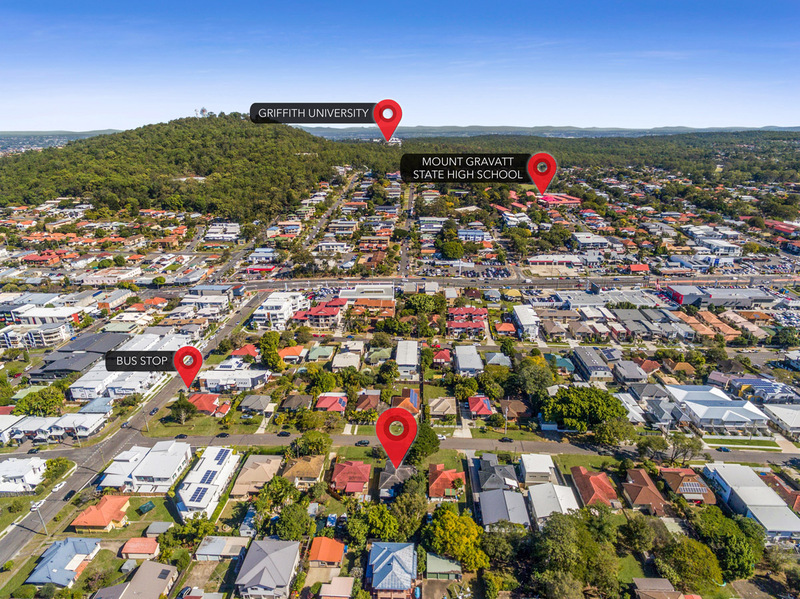 This property offers an opportunity for many prospective buyers wanting to secure a development site with potential for strong capital growth in booming Mount Gravatt East.